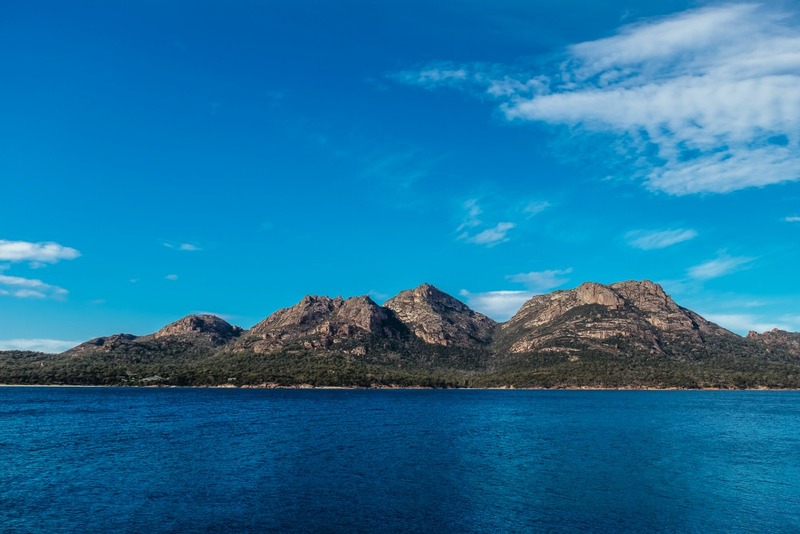 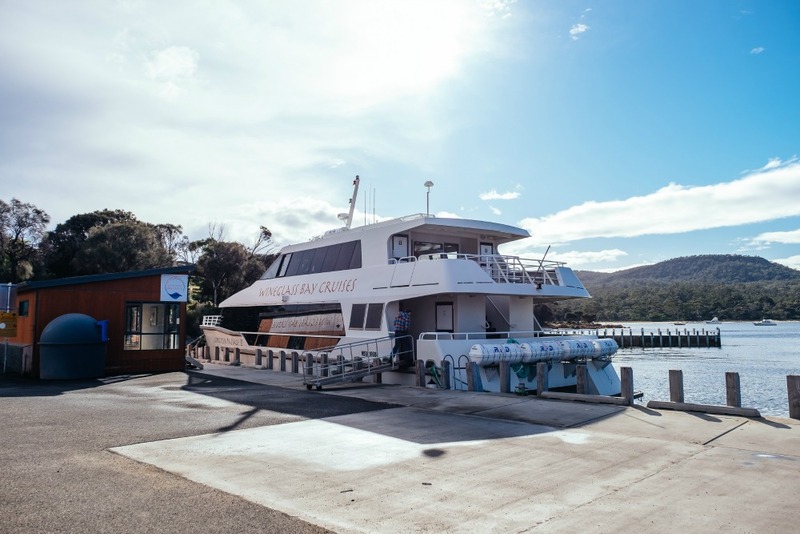 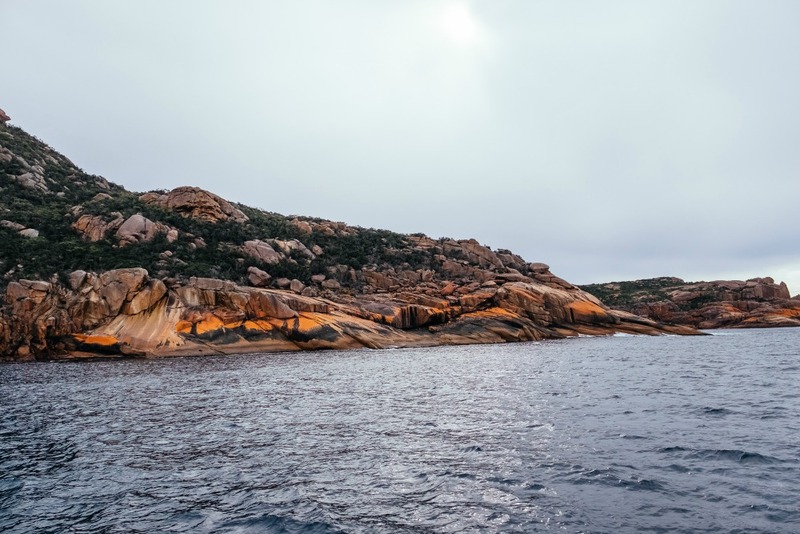 If you’d like to experience an ocean-going perspective of Freycinet, step aboard the Schouten Passage II for an unforgettable four-hour exploration of the Freycinet coast and Wineglass Bay. 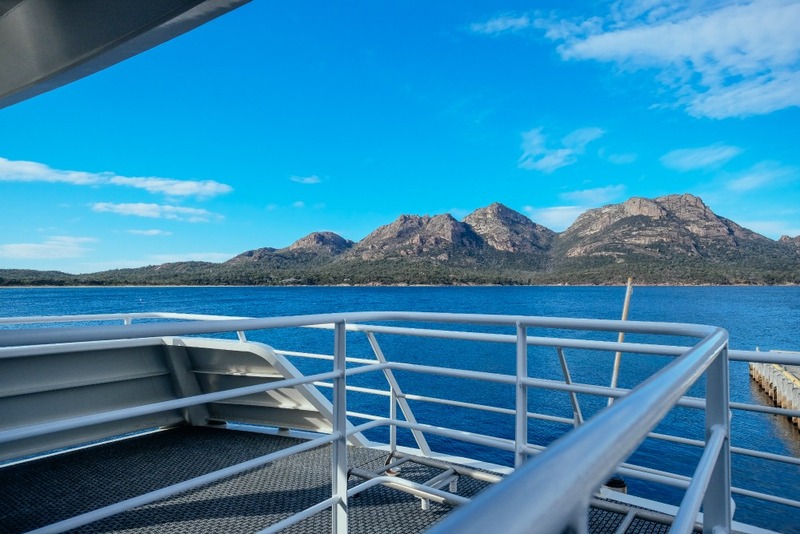 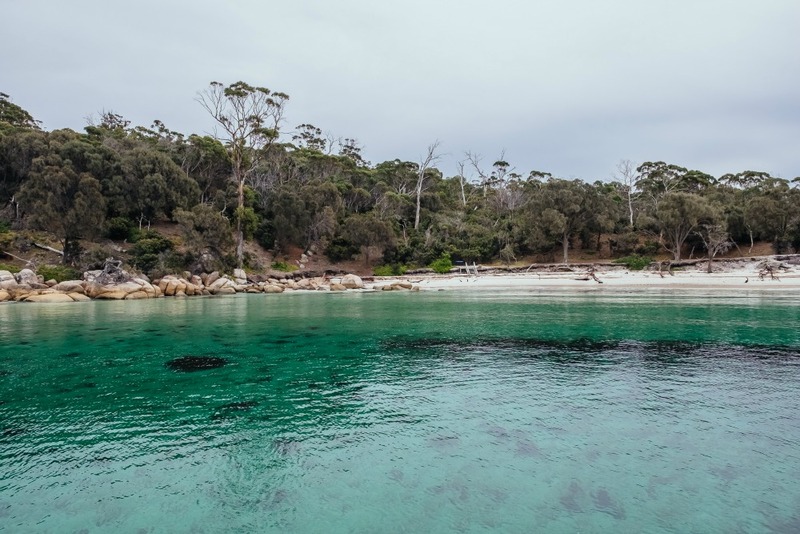 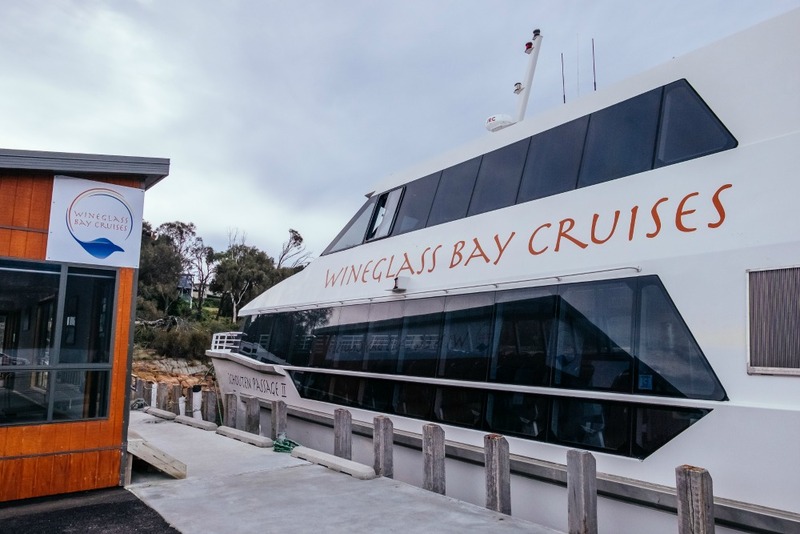 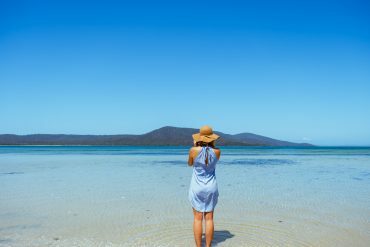 This award-winning cruise takes you from Coles Bay to one of the world’s most beautiful beaches, where you’ll be treated to a lunch of fresh Tasmanian produce, selected by Freycinet Lodge’s head chef. 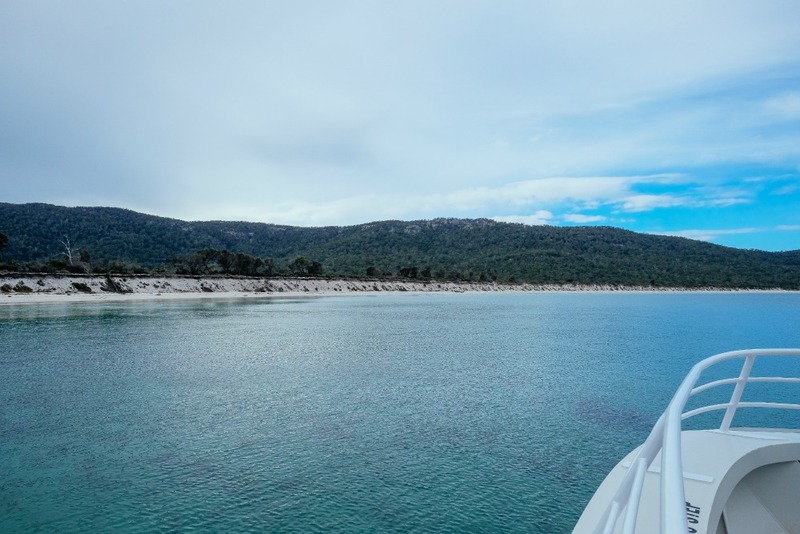 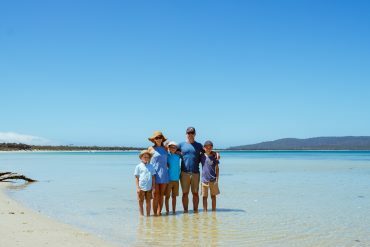 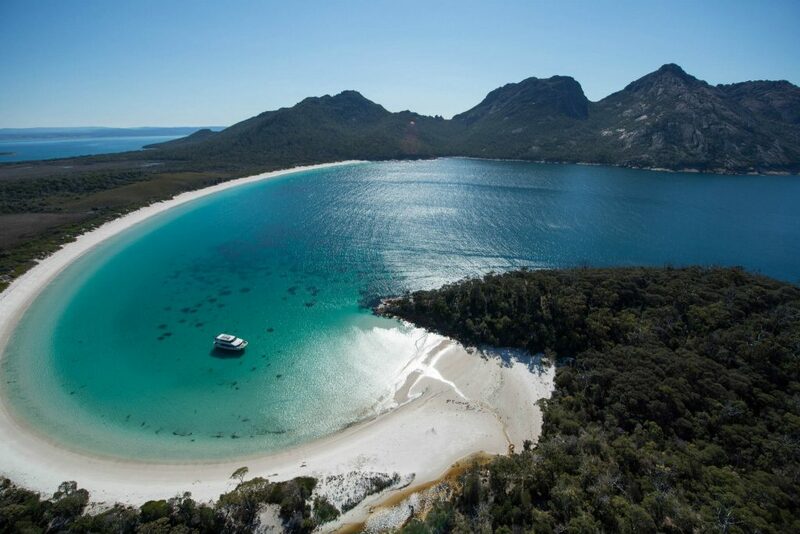 Expect to see marine wildlife, stunning coastal scenery and the famed turquoise water and white crescent beach of Wineglass bay. 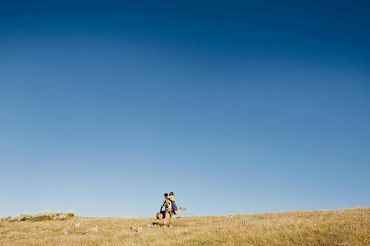 Images courtesy of @sideprjct unless otherwise stated.